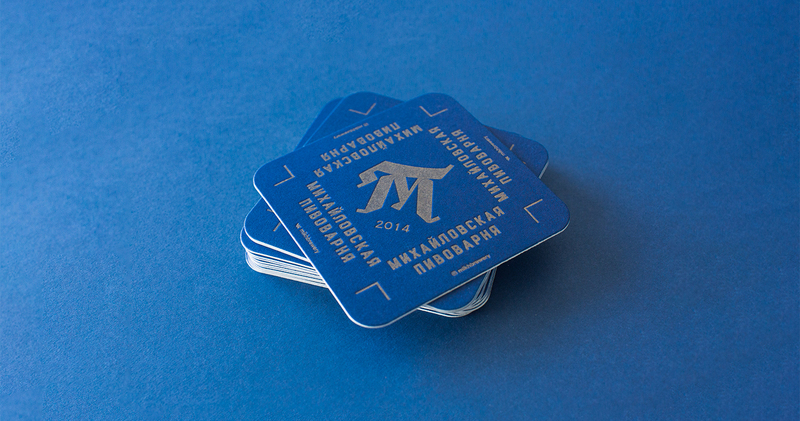 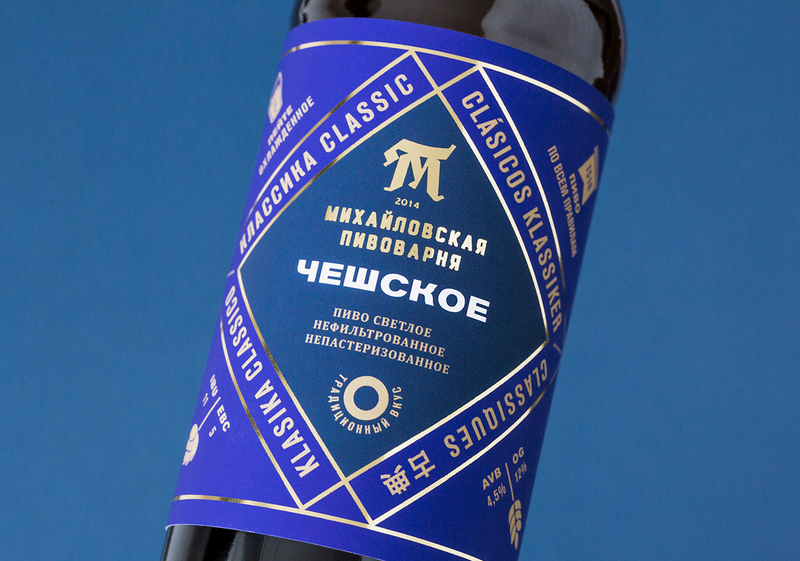 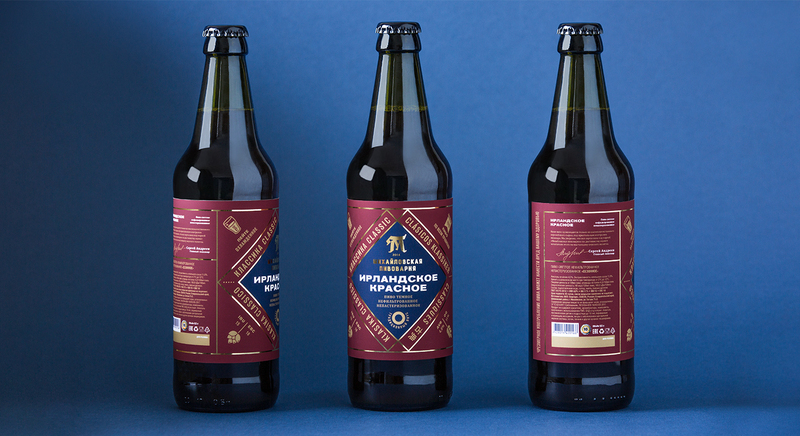 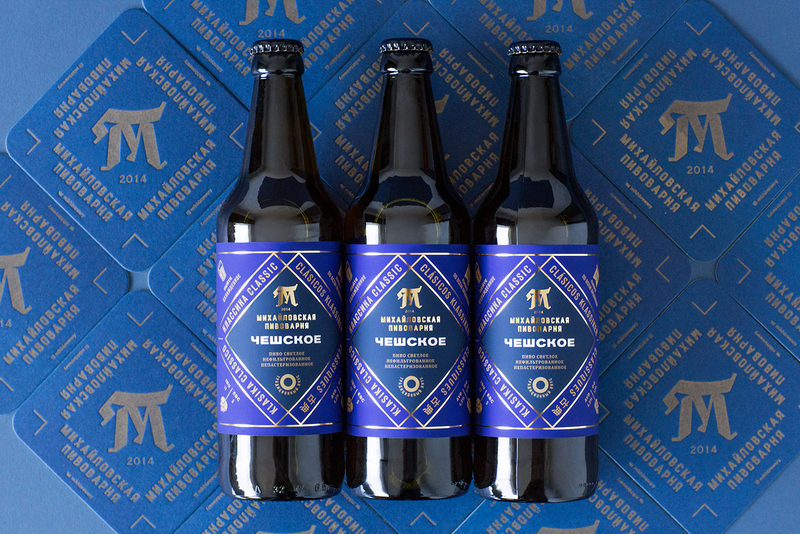 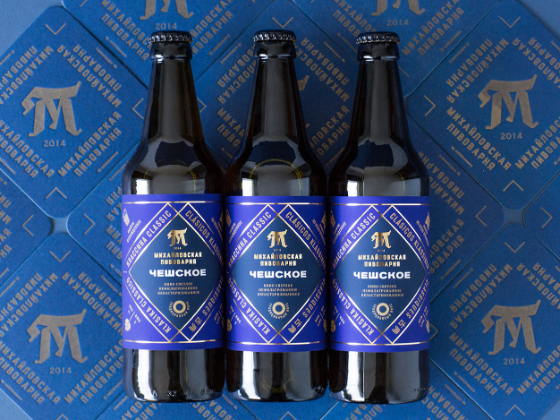 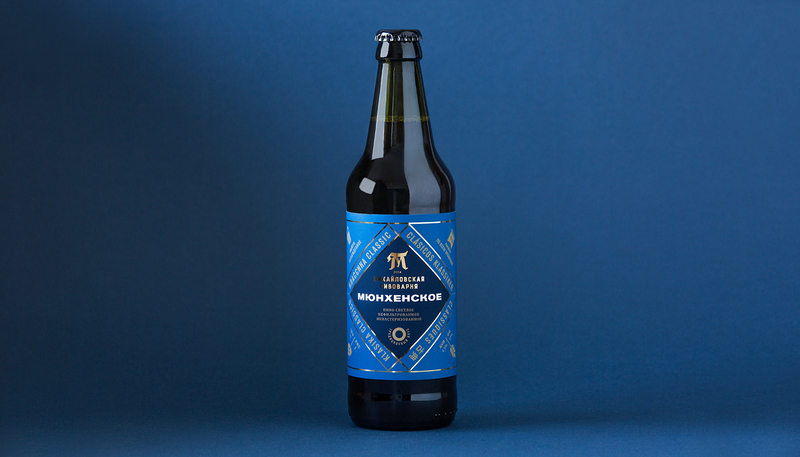 Mikhailovskaya brewery is a small enterprise organized by three friends with connoisseurs of quality beer. 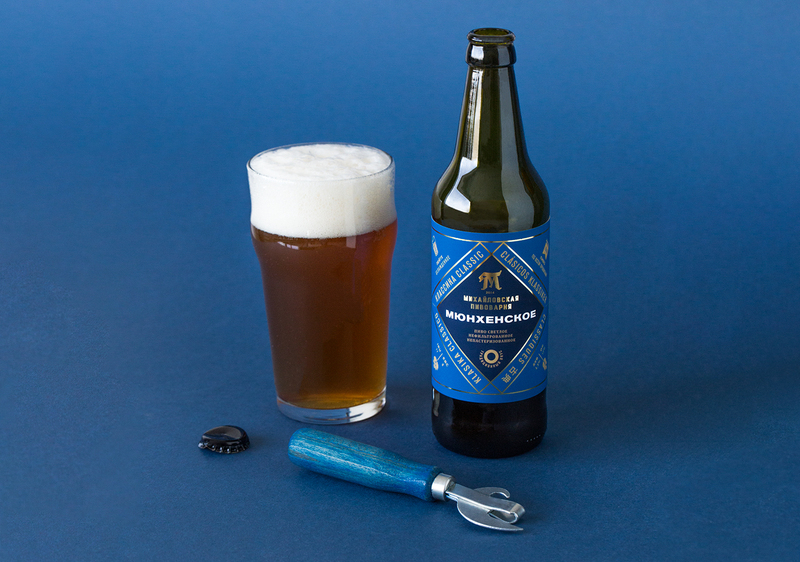 They use only the best ingredients and they themselves participate in the process of brewing beer. 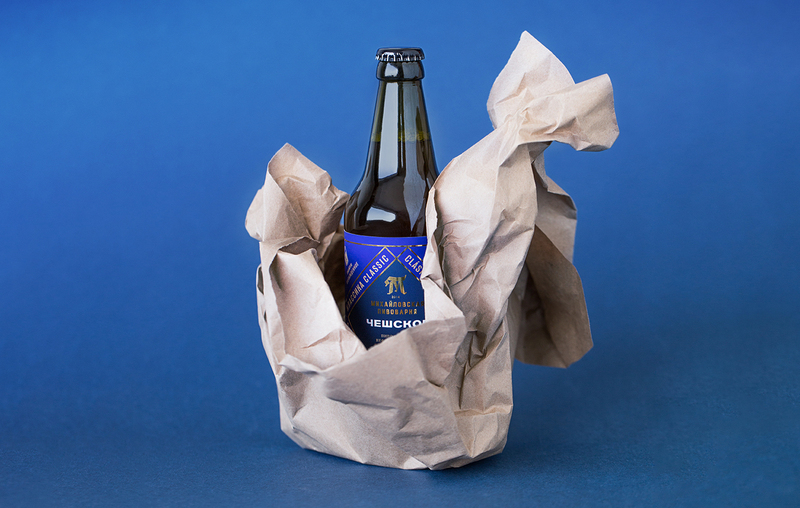 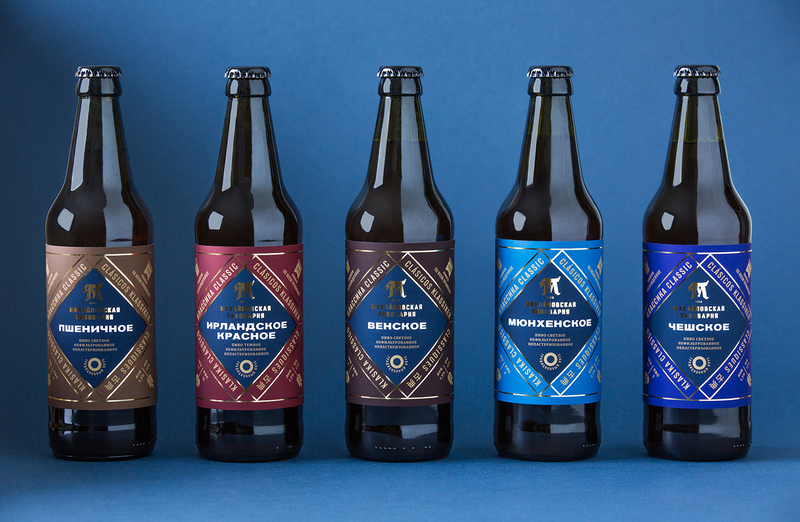 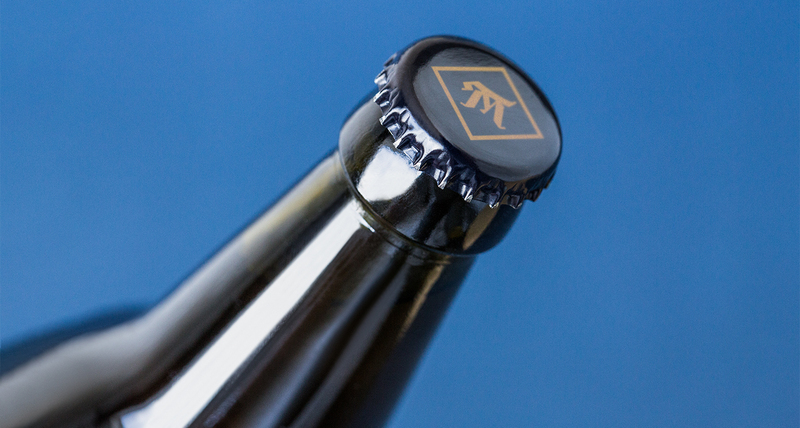 Since their inception, they have confidently won a place in the local market and in 2017 have approached a rebranding and creating a wide and diverse line of bottled beer. 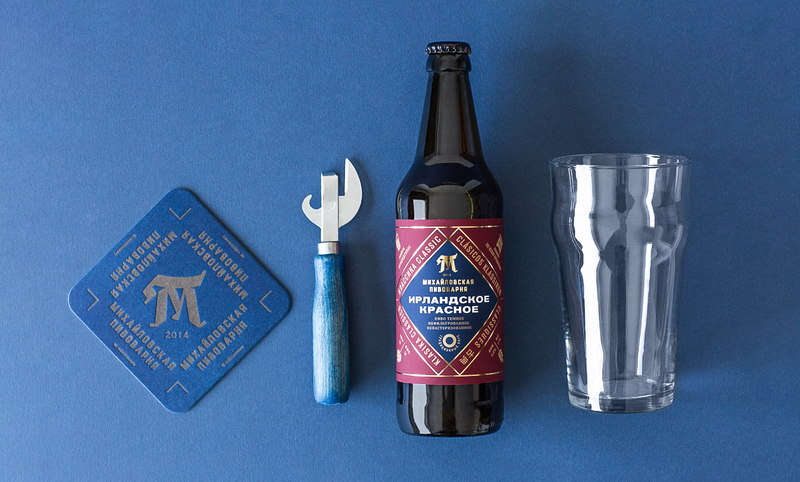 We needed to create a universal branding system that works well with both classic types of foam drink and kraft species. 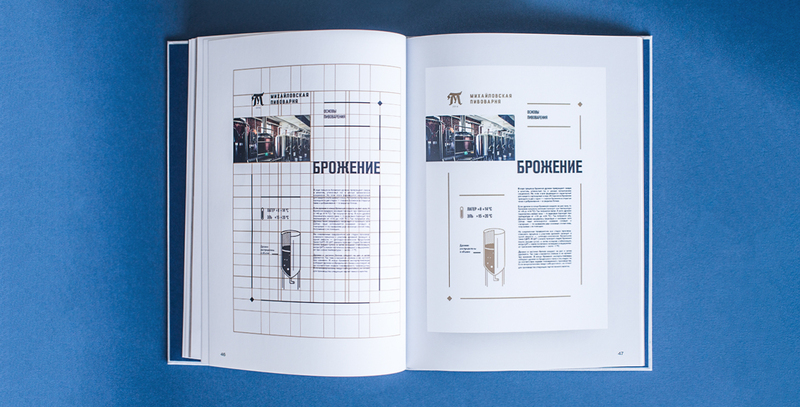 As a result, a solution was developed in which the general style of identity refers us to the Russian traditions of Suprematism and Constructivism. 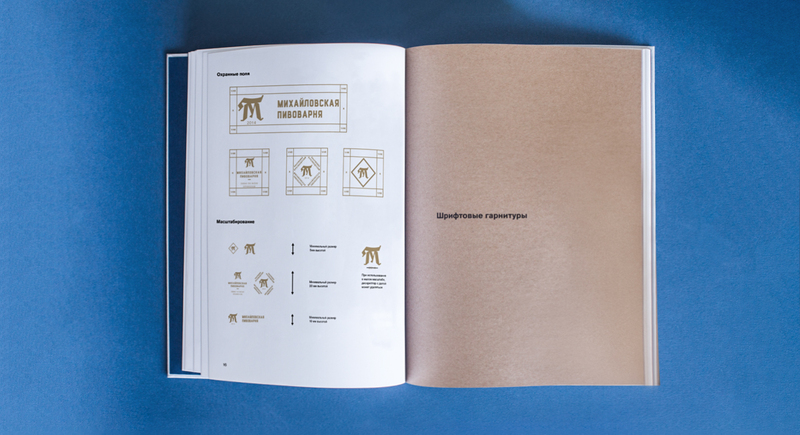 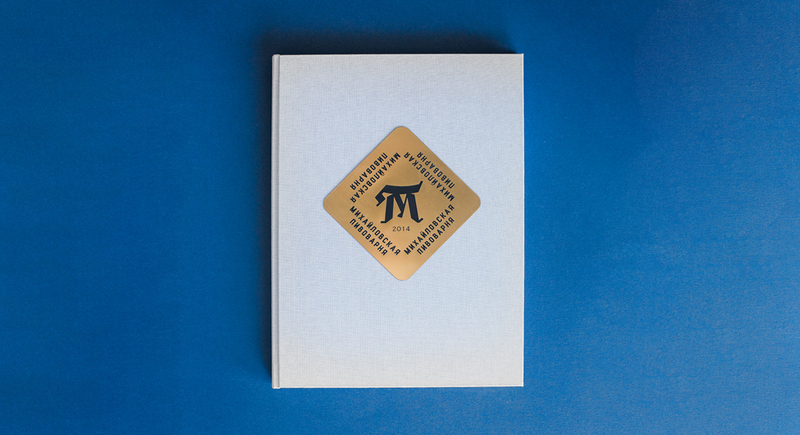 This solution allows you to fully experience the nature of the brand and its uniqueness.